Watch Hart of Dixie Season 4 Episode 10 online to find out what happens when Zoe goes into labor and Wade tries to organize their wedding in the hospital before their son is born! Watch Hart of Dixie Season 4 Episode 10 to see Zoe go into labor and have a quick, but sweet wedding with Wade in the hospital before the baby is born. Meanwhile, Lavon reproposes to Lemon after he tells her he stole Zoe's proposal to Wade. George and Annabeth make up after arguing over the future of their relationship. Brick finally makes Zoe a partner at the clinic. 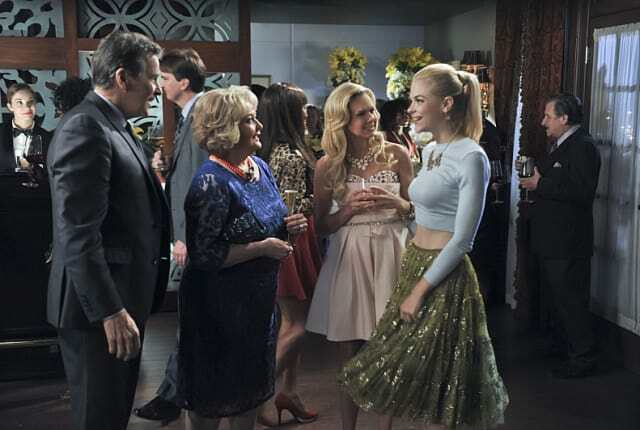 On Hart of Dixie Season 4 Episode 10, Wade helps Zoe with a life-changing decision before the baby is born. Meanwhile, Lavon attempts to make things right with Lemon after misleading her about their engagement.